Country by country Wialon conquers the world with one simple approach: whenever there’s a problem there must be a solution. Customized solutions for the UAE region and flexible system configuration allow our partners to afford almost any large scale project, be it commercial or governmental. By actively promoting Wialon in the region Creation Heavy Equipment Trading, a reliable Gurtam partner in the UAE, won a contract to implement a project for the Government of Ras al-Khaimah bringing together what Wialon does best – real-time tracking and fuel control. The customer opted for Wialon to address multiple issues at once, including fuel monitoring, stock control and fleet management. Thus, Wialon can rightly be seen as total fuel and fleet management system. Extended hardware options allowed the customer to choose the most relevant equipment for the ambitious project. As a result the entire fleet of 900+ vehicles was equipped with Galileo Sky devices and connected to Wialon system. 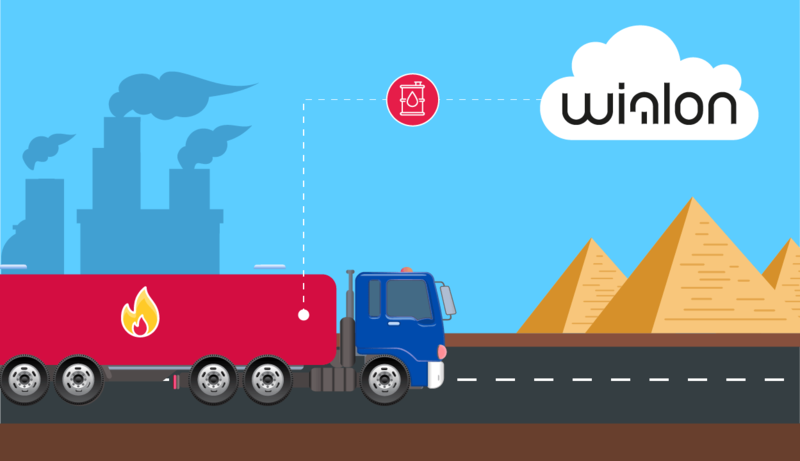 Wialon provides reliable data on actual fuel level in the tanks and exact location of mobile assets, which in combination with the latest video surveillance technologies ensures visibility of all the fleet operations either literally or metaphorically. The system was also used to monitor fixed fuel stations and mobile fuel tankers. For that purpose Wialon was configured to control the whole fuel distribution cycle, from fueling tankers and gas stations to servicing each unit. Access to fuel supply and the whole process was controlled by using RFID-technologies. Furthermore, real-time fuel monitoring was combined with driver behavior analysis eliminating excess fuel consumption determined by vehicle misuse and aggressive driving. By implementing Wialon the client succeeded in overall fleet management automation. The Government of Ras al-Khaimah achieved significant results in the areas, where time, human resources and money have formerly been used ineffectively, announcing 6-8% savings on fuel consumption, more effective driver behavior monitoring, optimized daily logistics and lower overall costs.